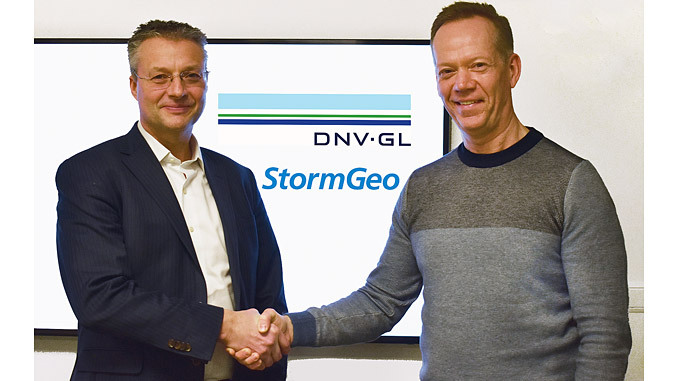 StormGeo and DNV GL have announced that they have signed an agreement to consolidate their fleet performance solutions under one banner. 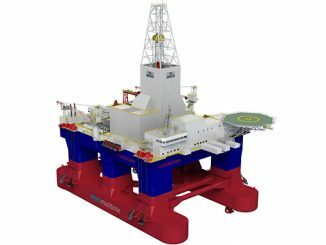 The agreement will combine DNV GL’s ECO Insight and Navigator Insight solutions with StormGeo’s FleetDSS and ship reporting solutions. By this a new industry leader in fleet performance management is created as part of StormGeo. The consolidation creates the largest vessel performance data set and developer team in shipping, providing industry-leading analytics that give customers even better data to enhance their operational decision making. The existing services will be maintained and strengthened within StormGeo, with all solutions brought together in the back-end, utilising an improved data infrastructure. 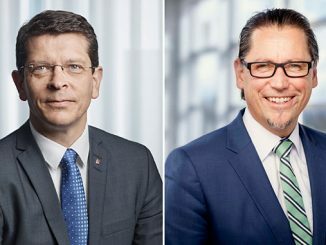 DNV GL will retain a strong connection to the new solution through the 26.4% share in StormGeo it has held since 2014, as well as continuing technical support to ECO Insight customers. 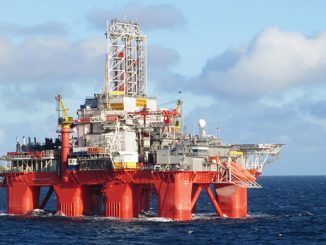 Users will also able to share data through DNV GL’s open industry platform Veracity.